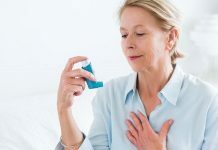 According to a new study, it has been seen that lower levels of Vitamin D are associated with more severe asthma attacks. 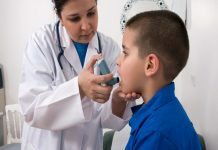 Over a four year period, over one thousand asthmatic children were tracked. 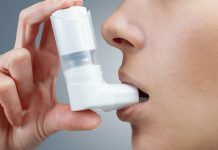 The findings of the study showed that those children who were deficient in vitamin D, were likelier to have a severe asthma attack, even one that necessitated a trip to the hospital emergency room. A significantly higher percentage of children who were seen to be deficient in Vitamin D were hospitalized when compared with children with normal Vitamin C levels. 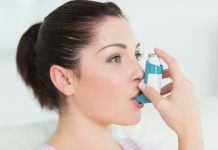 Deficiency of Vitamin D was seen to increase risk of asthma attacks by 50% when other factors such as the child’s weight and family income was also considered. 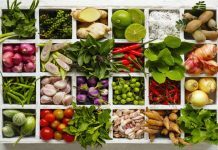 Though there is lack of consensus as to what constitutes optimal levels of vitamin or what the recommended daily dosage of it should be for adults and children. Some experts argue that anything below 30 nonograms per milliliter (ng/mL) should be considered an insufficiency; while others have different views. 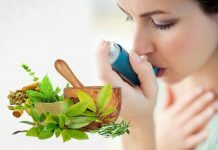 There is some agreement though that levels of Vitamin D below 11 ng/mL are considered to be an overt deficiency. The study also did not show that taking the vitamin in supplement or other form will actually help prevent attacks.